BERNARDO TOLOMEI, son of Mino Tolomei, was born in Siena on May 10, 1272. At his Baptism he was given the name “Giovanni”. He was probably educated by the Dominicans at their College of San Domenico di Camporeggio in Siena. 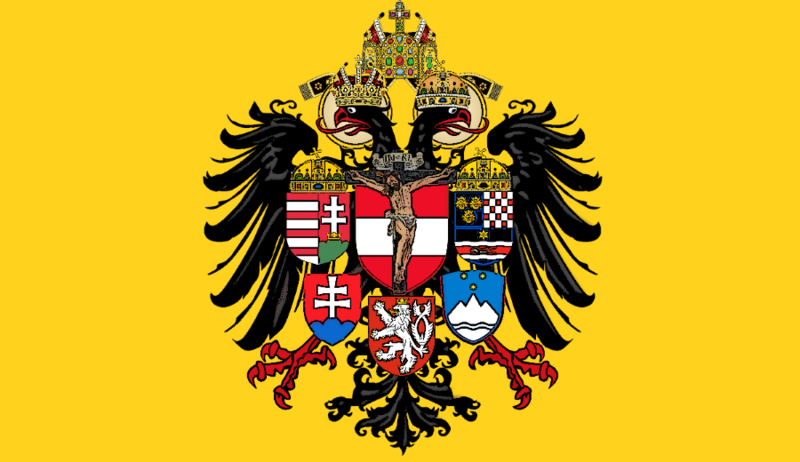 He was knighted by Rudolph I of Habsburg (1218-1291). While studying law in his home town, he was also a member of the Confraternity of the Disciplinati di Santa Maria della Notte dedicated to aiding the sick at the “della Scala” Hospital. Due to progressive and almost total blindness, he was forced to give up his public career. In 1313, in order to realize a more radical Christian and ascetic ideal, together with two companions (Patrizio di Francesco Patrizi, d. 1347 and Ambrogio di Nino Piccolomini, d. 1338), both noble Sienese merchants and members of the same confraternity, he retired to a family property in Accona, about 30 km south-east of the city. 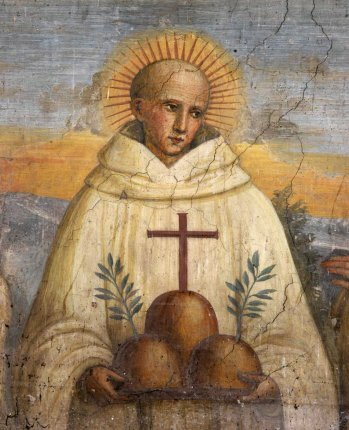 It was here that Giovanni, who in the meantime had taken the name “Bernardo” out of veneration for the holy Cistercian abbot, together with his two companions, lived a hermitic penitential life, characterized by prayer, manual work and silence.